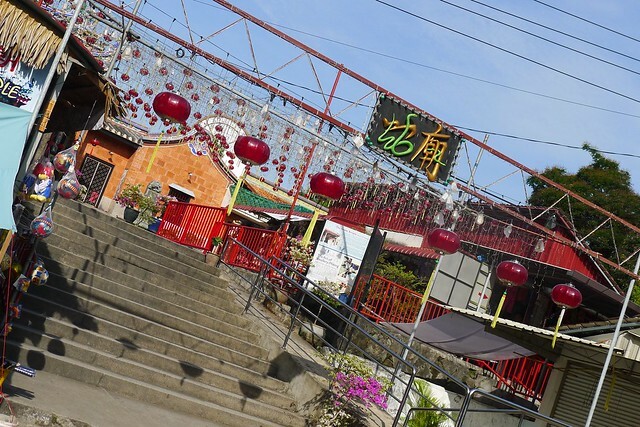 A Visit To Snake Temple, Bayan Lepas – Snake Temple is a famous Taoist temple in Penang that has the presence of snake in it. This visit to the temple is my first time and no one has actually brought me there but myself, not long ago. 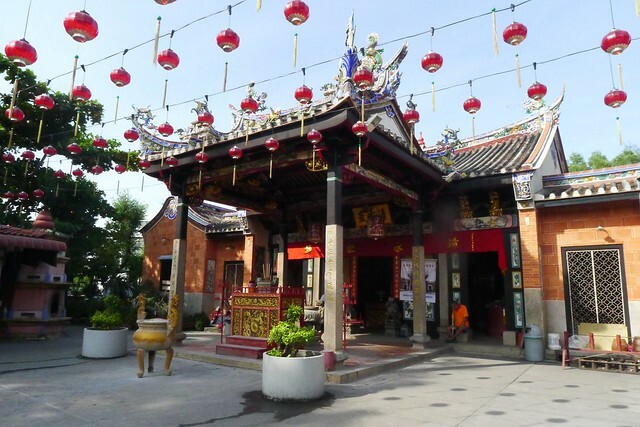 The temple is located at Bayan Lepas, about 2km away from the Penang International Airport. It’s a spontaneous trip as I was near to that area, so I pay a visit to the temple with Hueisean. 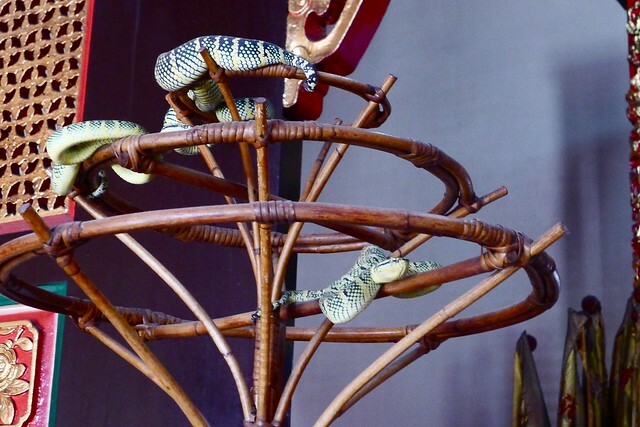 It’s not really up to my expectation because I expect the temple to be more gross because of many snakes. 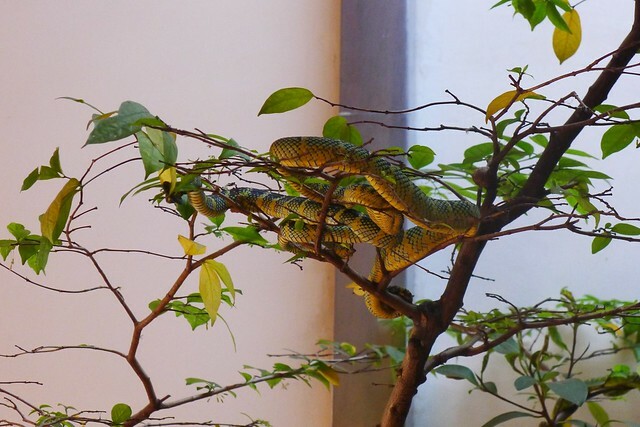 Though the snakes were not many at the temple, 10-20 maybe? Some at the altar table, a few at the tree. I’ve heard my teacher in high school telling me that during the 70s, before the built of Free Trade Zone, the temple did indeed filled with many snakes. Those snakes are actually poisonous with venom. 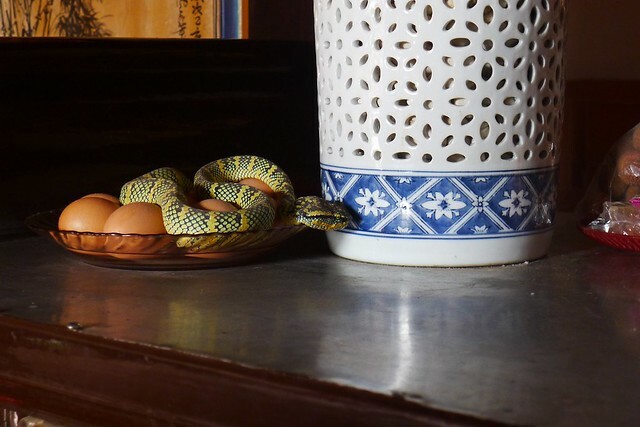 But with the smoke of joss stick, it calms the snake down and they lie there like a boss all day long waiting for chicken meat. The best of all, entrance is free. Did some praying and off we go. 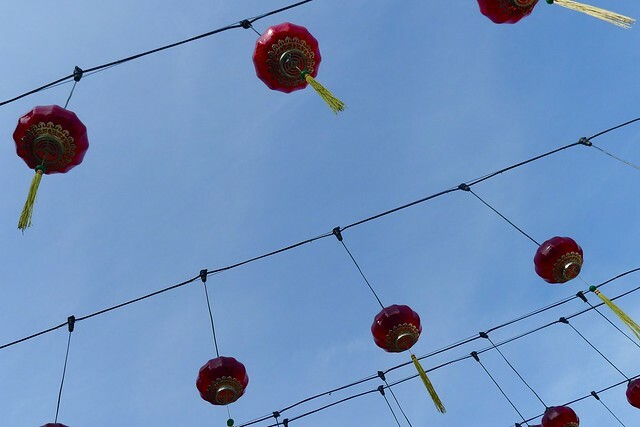 Lanterns at the snake temple. 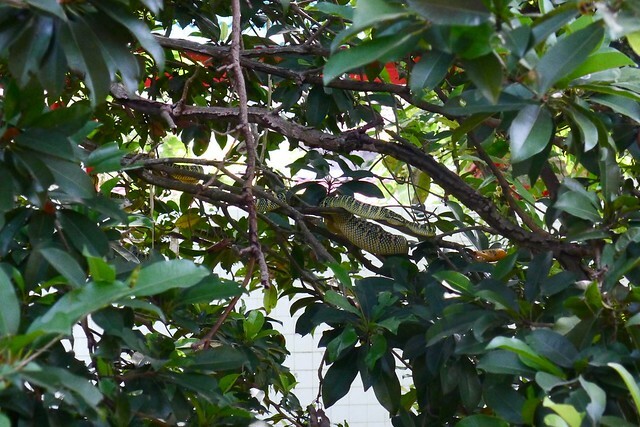 Hidden in the tree, camouflage. 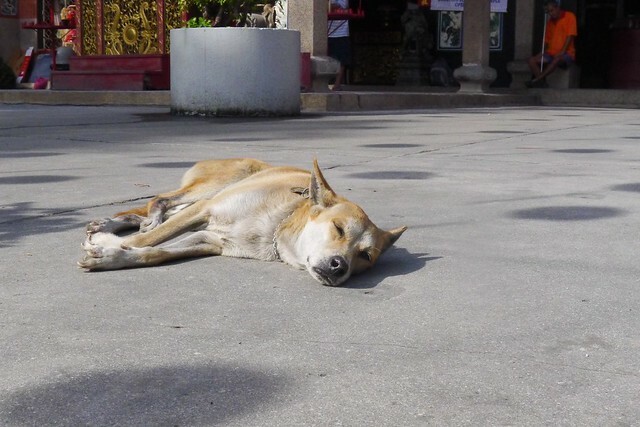 Lazy dog doing sun bathing early in the morning. 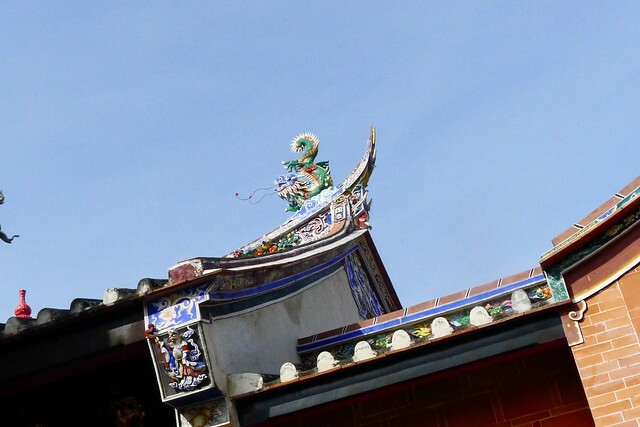 Exterior of the snake temple. Actually, I’m kinda afraid of snakes, but then I like to see snakes show on National Geographic & Animal Planet channel. Hahaha.